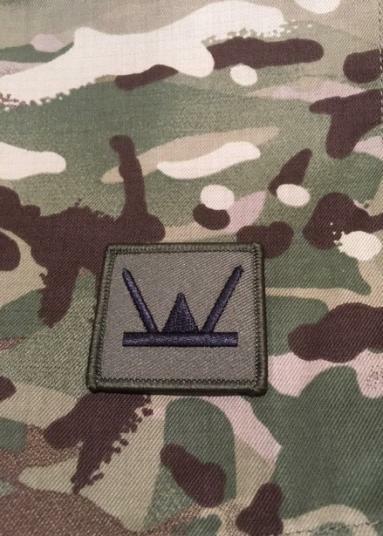 160 Wales Brigade Transfer Recognition Flash (TRF) Subdued. Size approx. 450 x 450 mm.